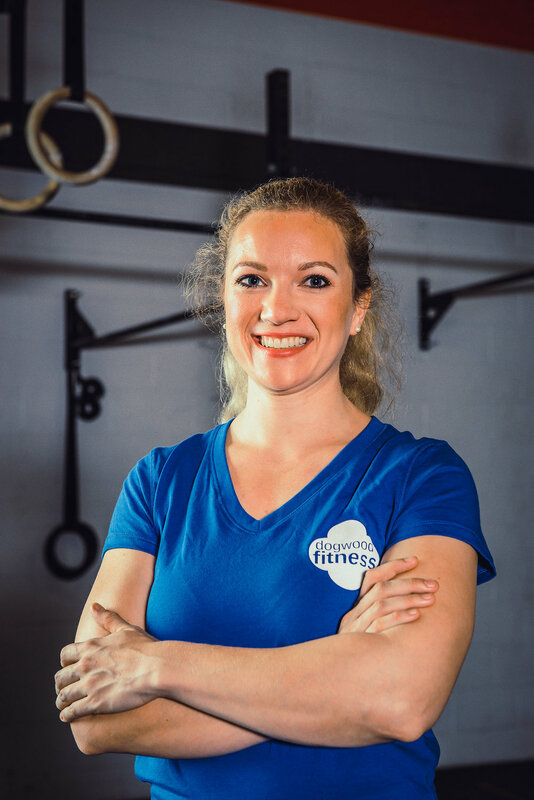 MJ Schindler, the CEO of Dogwood Fitness, is a skilled and experience speaker and presenter who knows how to convey actionable information in an exciting, entertaining, and memorable way. MJ has presented to businesses, student groups, and professional organizations, resulting in changed lives and rave reviews. All lectures and workshops are customized to suit the unique needs of your group. MJ has several prepared presentations suitable for a variety of different audiences. She can also speak on a topic of your choosing. Request a speaking consultation today and get ready to exceed your audience's expectations. Please provide a way for you to receive calls or texts. Discover Fearless Awareness, a self-defense class that combines mindfulness, situational awareness, verbal responses, strikes, kicks, and strategic maneuvering to avoid dangerous situations and get out of harm's way. Learn how to Undo the Desk and Stay Fit in a Desk-Bound World. This class teaches a simple, proven method to move more, move frequently, and move consistently. The result? Living longer and working better. Whether you want to learn more about exercise, lifestyle management, or nutrition optimization, MJ can put together a powerful learning experience for you and your group.